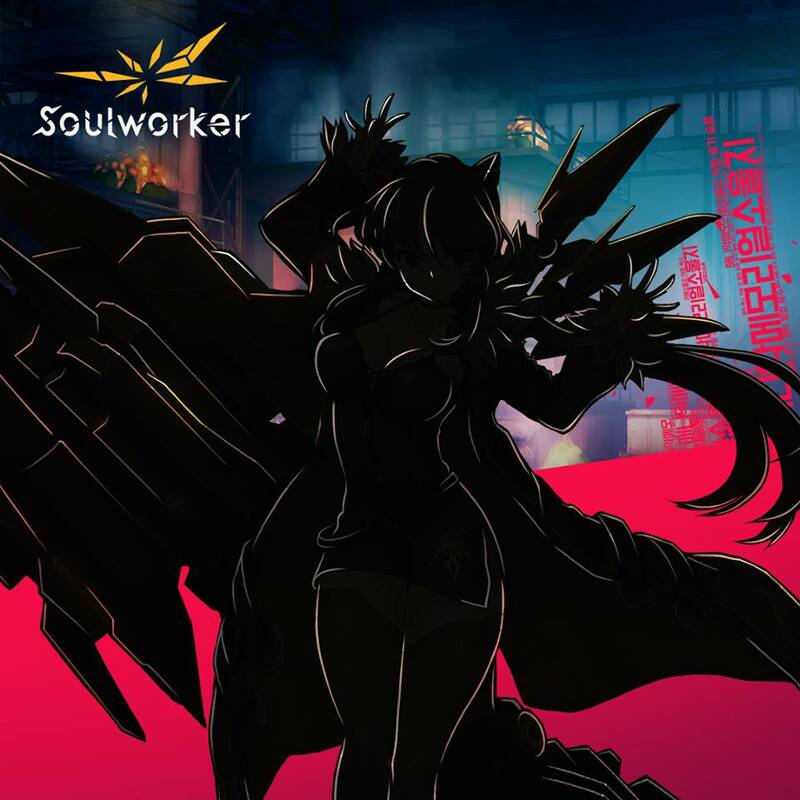 Gameforge is teasing the next class advancement to hit SoulWorker. This time it's up to Iris Yuma, a.k.a. Hammer Stol to show her new skills. 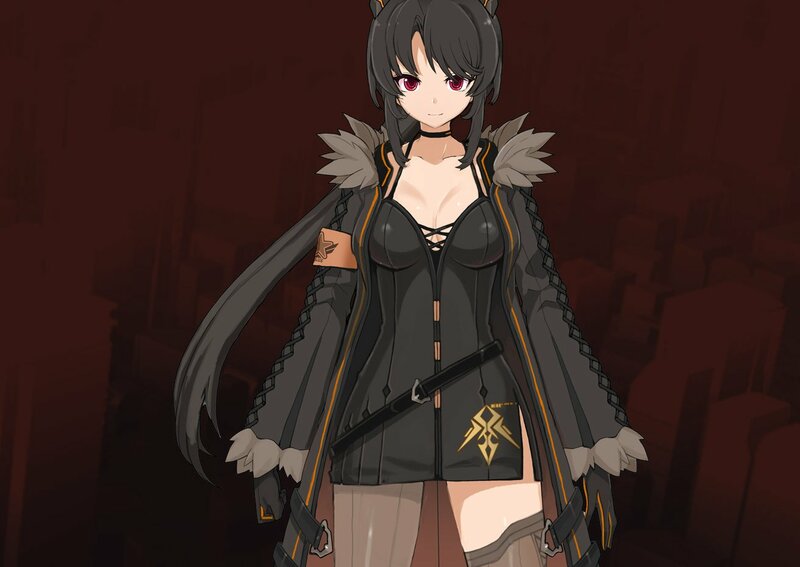 The teaser image barely shows the new style of Iris, but if you follow us you should already know how she looks. Iris' original reveal happened during 2018 and she still looks stunning after all these months. 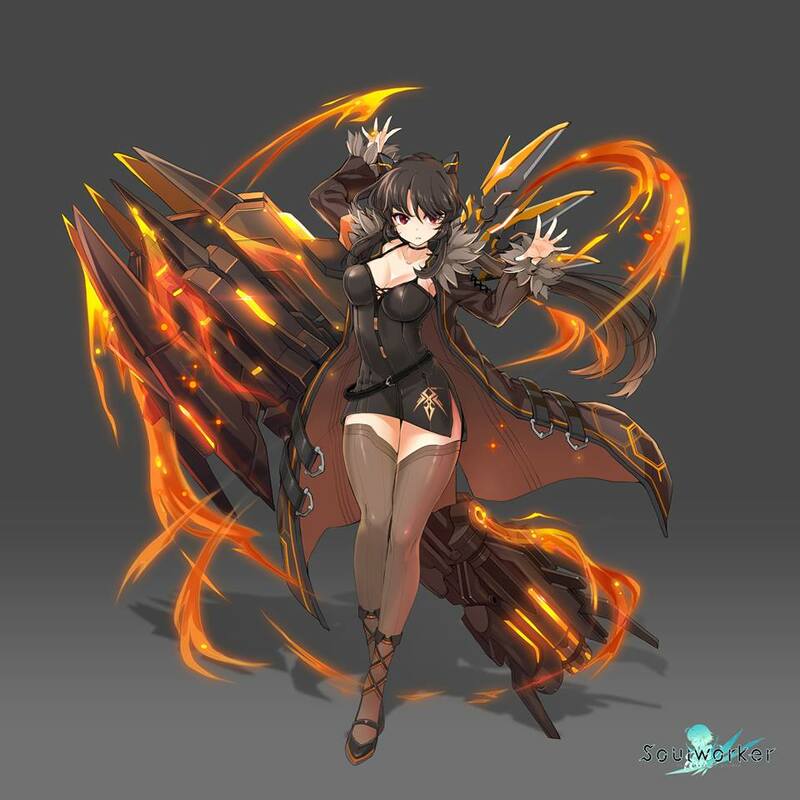 Take a look at the teaser image below and a couple of images showing the new Iris in all her glory.